The expression "quiver of one" is used to describe a ski or snowboard that can handle any conditions. Zeal's all-new AUTOMATICPLUS+ lens is three googles in one, allowing you to see clearly in any light conditions, from whiteout to flat to blue bird. This polarized lens technology automatically adjusts to changing light conditions and uses color enhancing tech to increase clarity and ease eye fatigue. It's the only lens you'll need on the mountain and the only one with polarization with photochromic tech. 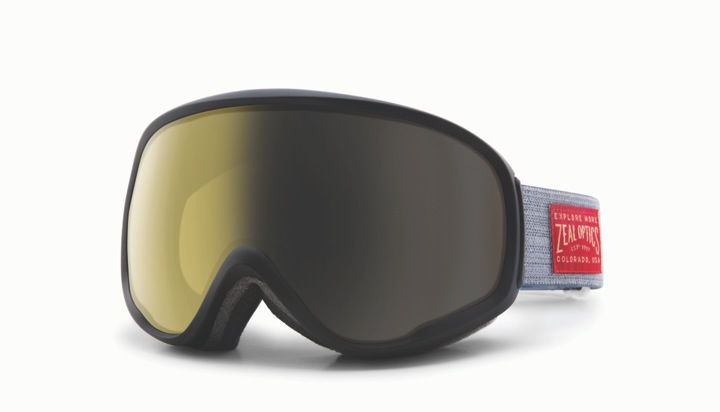 AUTOMATICPLUS+ lens tech is available in several models, including the sleek new Forecast Goggle for supreme ventilation to keep your powder day fog free.